I have sold a property at 9915 128 ST in Surrey. Come see this great North Surrey property. If you are looking for a house to renovate or a property to build a new home on, this house is perfect for you. The bank's court application for approval of this sale has been scheduled forhearing at the VANCOUVER courthouse, 800 Smithe Street, Vancouver, British Columbia V6E 2E1, on Thursday, August 11, 2011. Court starting time is normally 9:45 am. Call for specific details on how to make an offer at the courthouse. Please visit our Open House at 9915 128 ST in Surrey. Come see this great North Surrey property. If you are looking for a house to renovate or a property to build a new home on, this house is perfect for you. I have listed a new property at 9915 128TH ST in Surrey. 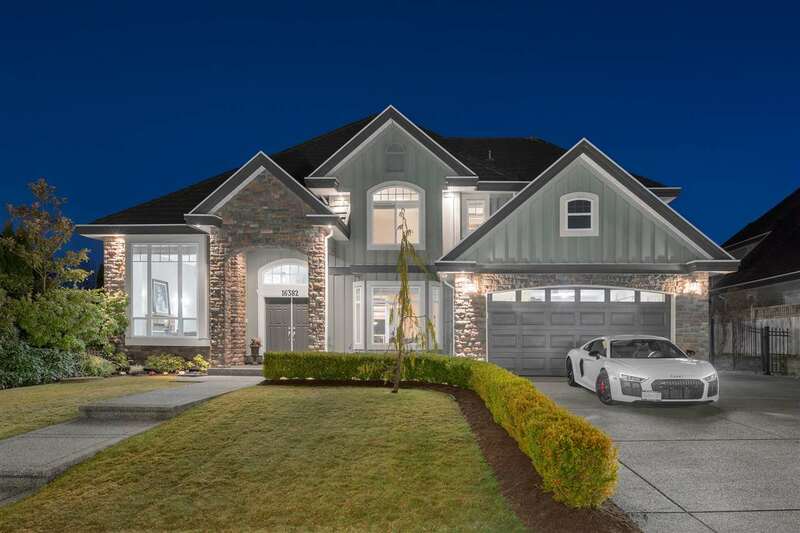 Come see this great South Surrey Property. If you are looking for a house to renovate or a property to build a new home on, this house is perfect for you.